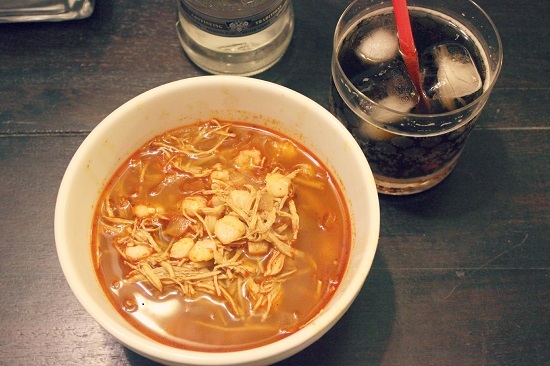 A Chicken Posole Recipe and a Great Liquor and Wine Deal from Lucky Supermarket! November 11, 2013 · by Katie · Post may contain affiliate links. 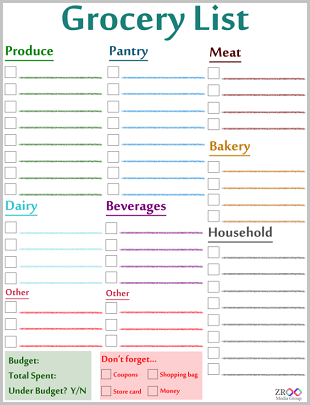 See my disclosure policy here. 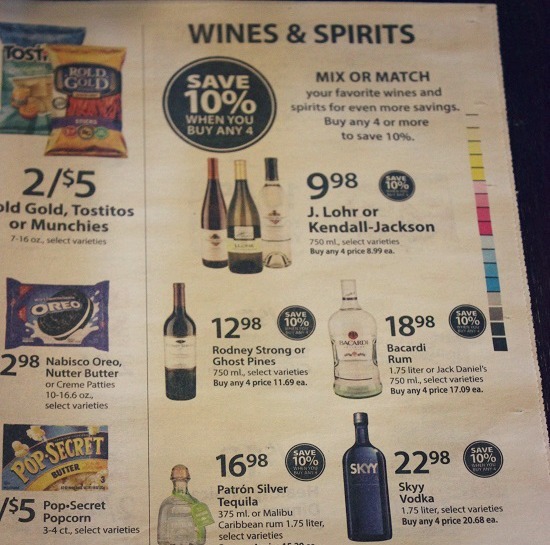 Have you heard of the mix-and-match wine and liquor deal at Lucky Supermarket that's going on right now? Well, if you haven't, that's what I'm here for- to share great deals and #FreshFinds like this. 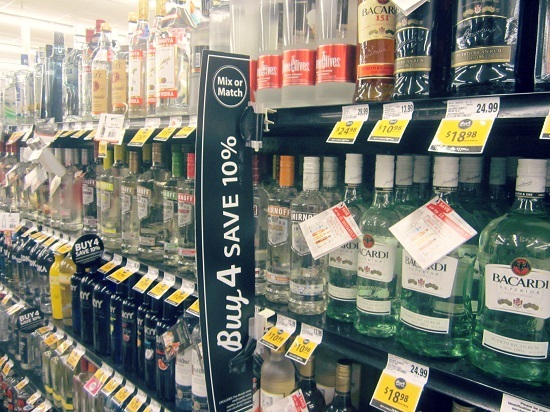 It's at Save Mart and Lucky Supermarkets, and it's their Buy 4 Save 10% mix-and-match wine and spirits sale. We decided to pair our liquor with our current favorite meat recipe, which we've shared below! In a medium soup pot or dutch oven, saute onions and garlic over medium heat until translucent. Once translucent, add liquid, shredded chicken, and spices. Reduce to simmer, and simmer for about one hour. Stir in hominy. 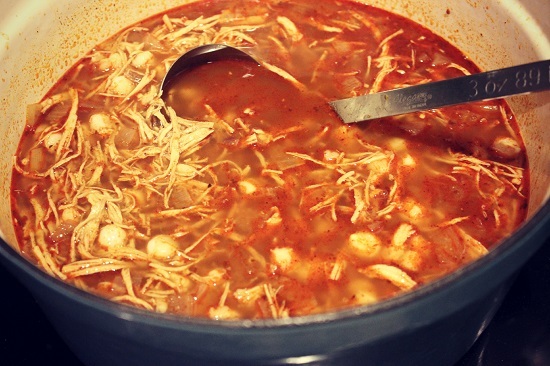 Continue simmering until hominy is tender (about 10-15 minutes). Serve with tortilla chips and enjoy! Now for our drink to go with the soup. We decided to make a twist on one of the most popular alcoholic beverages in Mexico to go along with our classic Mexican dish. We came up with a Vanilla Vodka Cuba Libre. 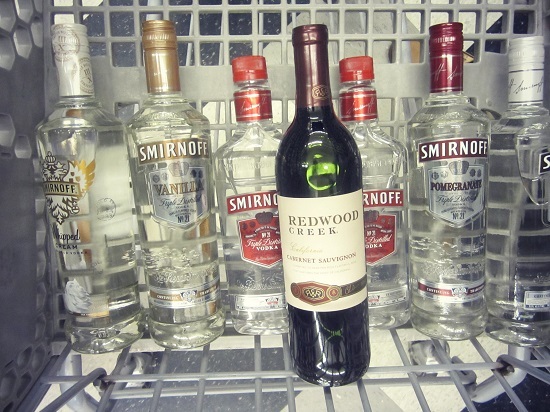 All you need is Coke and vanilla vodka. Mix to whatever potency you like, over ice. Cheers! What is your current favorite thing to make? 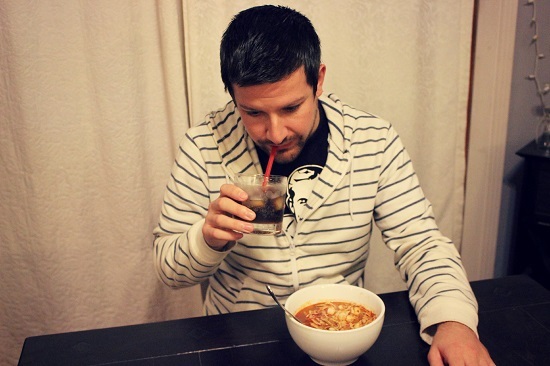 Have you experimented with making soups before? Will you be hitting up the Buy 4 Save 10% Sale?